Whether you are using Camtasia Studio version 8, 9 or Camtasia 2018 for your Windows PC, you will get full course instruction. 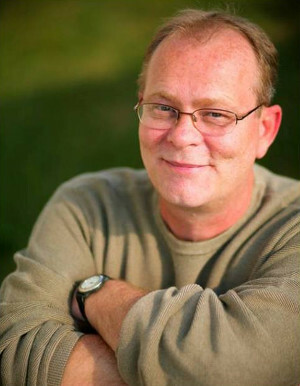 Learn through over-the-shoulder instruction as Ron guides you through learning all the major elements of the Camtasia Studio software program. 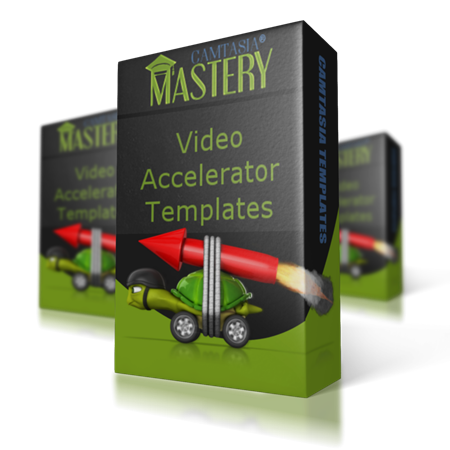 You get an unconditional 30-day money-back guarantee with Camtasia Mastery training. 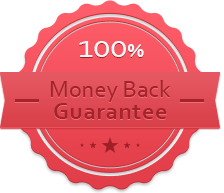 Get expert training or get a full refund. Text Effects - Title Assets - Transitions and Revealers - Video and Image Effects - YouTube Assets - Music Tracks - Video Backgrounds. 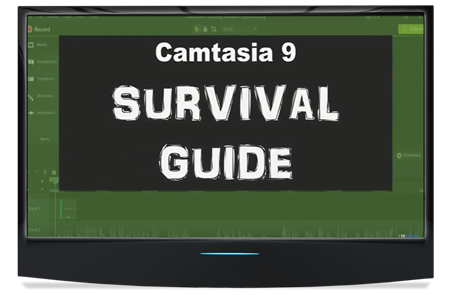 Can be used in Camtasia version 9 and higher but several can be used in Camtasia Studio 8 as well. 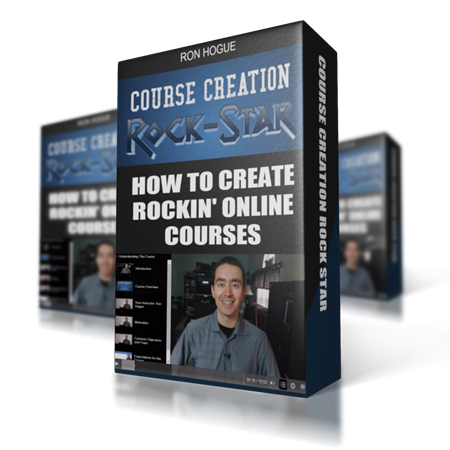 Video Strategy - Video Marketing - Typography - Embedding the Smart Player - Fixing Audio 'Plosives' - Using Creative Commons - Product Review Toolkit - Affiliate Marketing - YouTube End Screens - Subscriber Hook - Webinar Replays...and MORE! You'll get 60 professionally recorded tracks. They are all royalty-free so you can use them in any of your videos. What's even better, is that this professional musician has offered to send you a new song weekly for free! 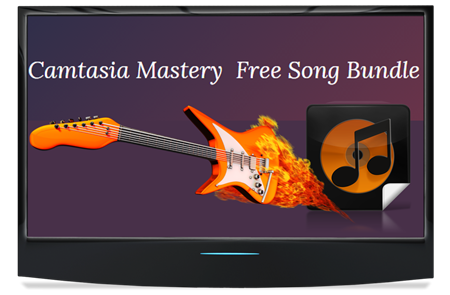 You'll start with 60 high-quality tracks and your list will grow weekly for FREE. 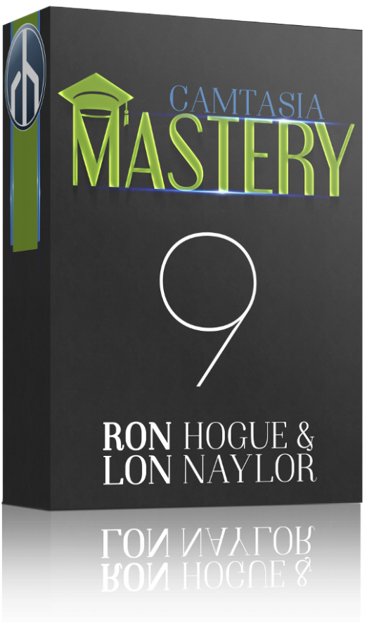 It's an amazing offer that's ONLY for Camtasia Mastery students. Upgrading from Camtasia Studio 8 to Camtasia 9? This multi-part video series will help you navigate from the familiar to the new. Not sure where to find something? The survival guide will let you know where it moved and how you might be able to change it back. 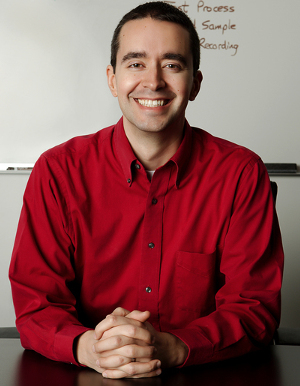 Want to get the most out your software? 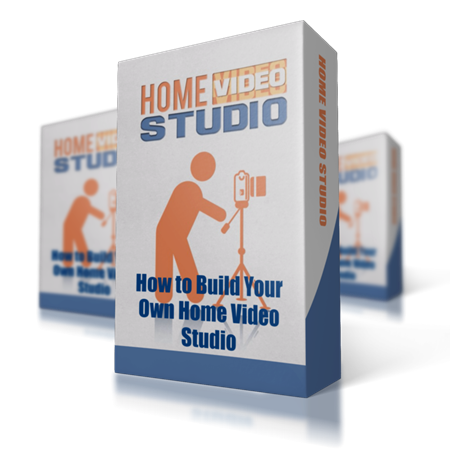 Want to produce videos as quickly as possible? Want to leverage your computer's hardware to the max? 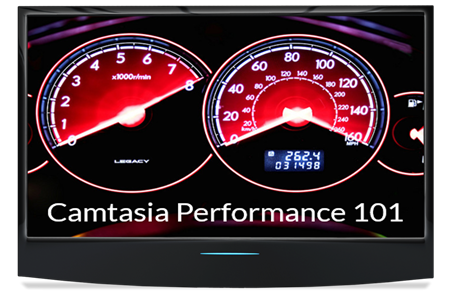 Then you'll want to check out Camtasia Performance 101. Get under the hood without getting dirty and tune up your system. 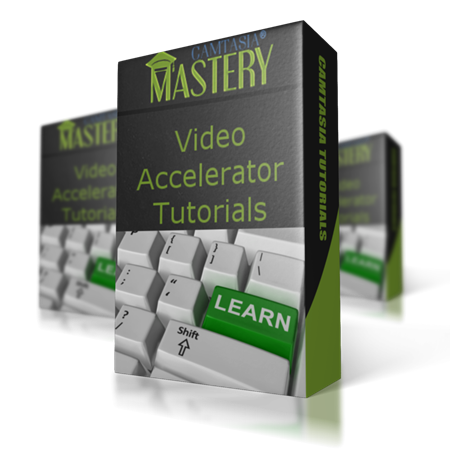 THIS PRODUCT CAMTASIA MASTERY TRAINING PROGRAM IS NOT AUTHORIZED, ENDORSED OR SPONSORED BY TECHSMITH CORPORATION, PUBLISHER OF CAMTASIA FOR MAC AND CAMTASIA STUDIO.